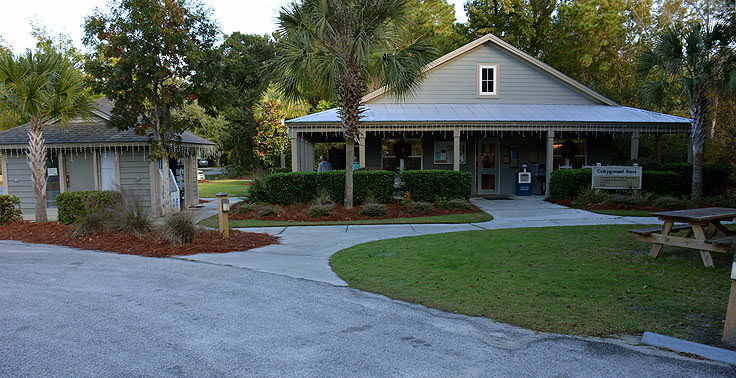 Easy to access via Charleston, James land, and all the surrounding South Carolina Barrier Islands, this park has become a refuge of sorts for city weekend warriors and out of town guests alike, with ample camping and even cottages to accommodate visitors who want to enjoy the facilities for days instead of hours at a time. 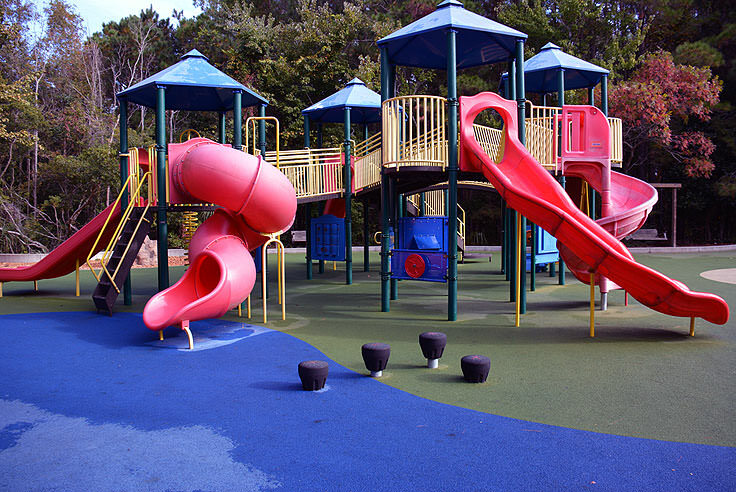 Visitors are welcome to roam around the large, green region and explore a new sport, or just dive into the fun that can be found at the ample waterfront stations, at James Island County Park, one of the most prestigious and highest ranked parks in the southeast. 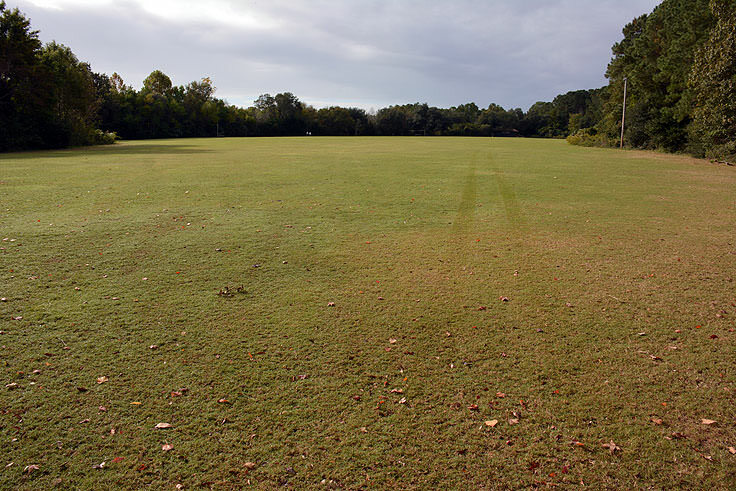 The park itself comprises a whopping 643 acres of Charleston County terrain, which borders the Stono River in addition to a wide swath of marshlands, high ground, and even maritime forest. 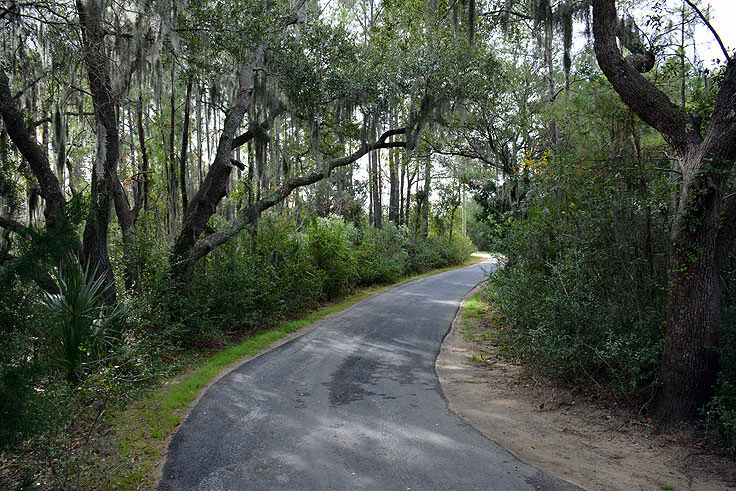 Easy to access off of Riverland Drive, and hard to miss for James Island visitors, the site is virtually a Mecca of outdoor fun. 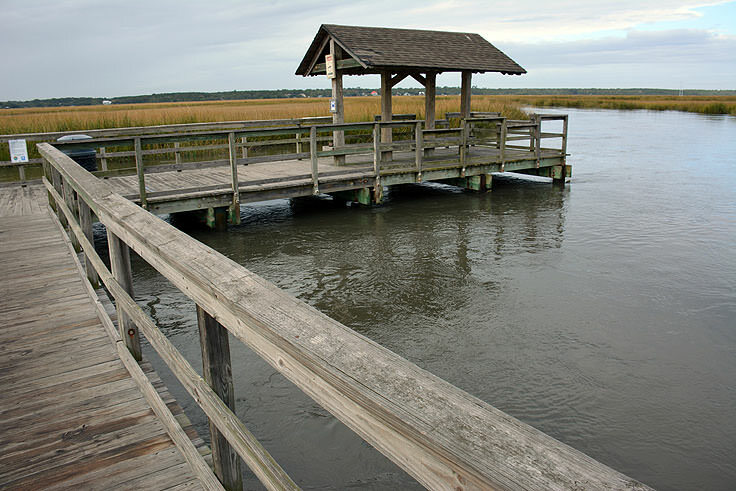 Fishing enthusiasts will love the tidal creek fishing area, the ample saltwater fishing, and the exceptional crabbing from a number of weathered but well maintained docks scattered throughout the site. 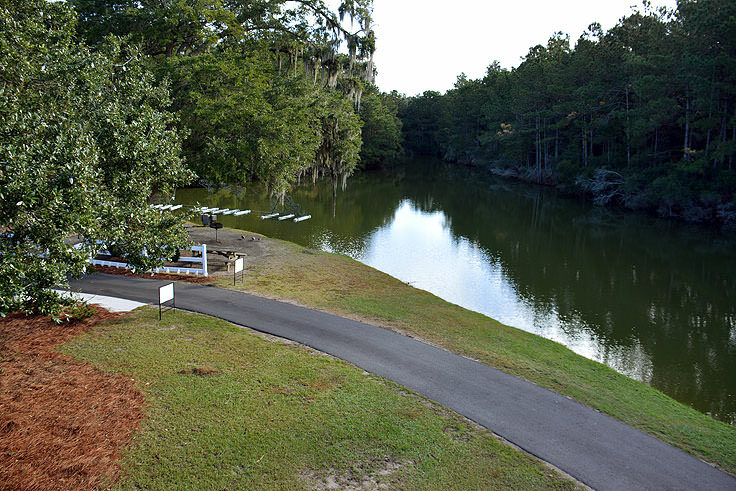 The park is also very popular with kayakers and stand-up paddle boarders who want to explore the ins and outs of the Stono River or its easier-to-traverse estuaries, as well as water lovers who simply want to wander out to the sandy shore sides. 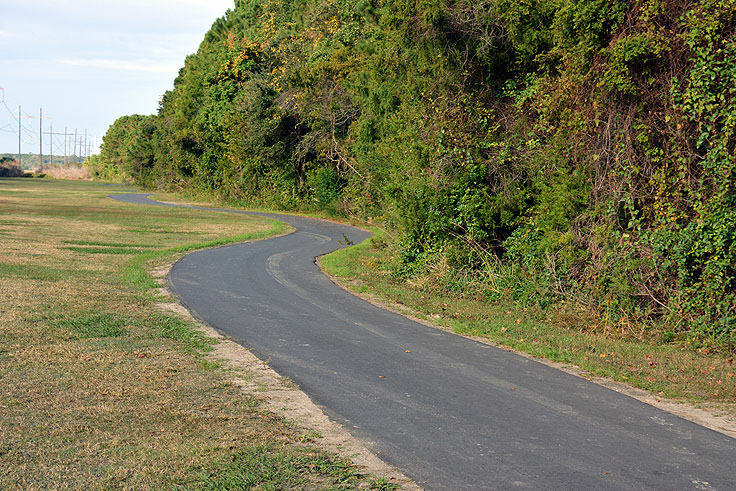 Cycling, jogging and hiking are also exceptionally popular activities at this site, which features miles of wild but well-maintained trails that encircle the 643 acre parcel and are wide open to visitors. 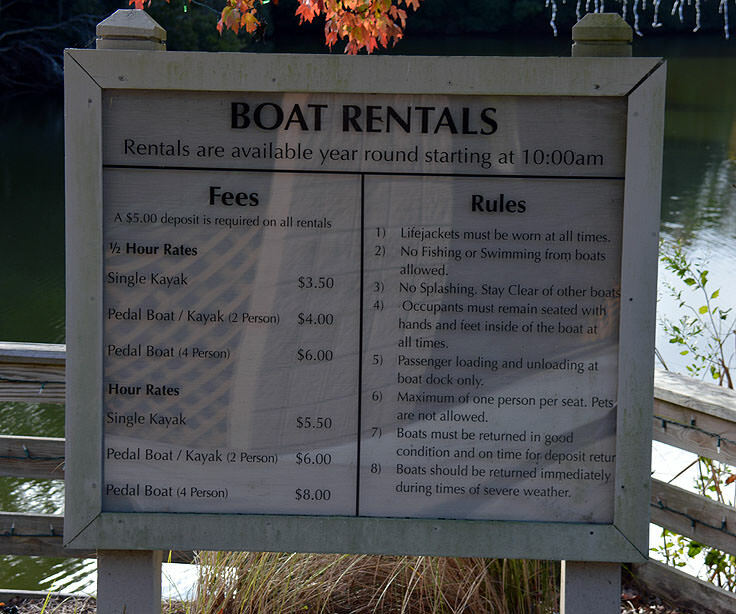 In addition, rentals are available for bicycles, pedal boats, and kayaks, and can be secured at the park for roughly $3-6 dollars per hour, depending on the desired mode of exploratory transportation. 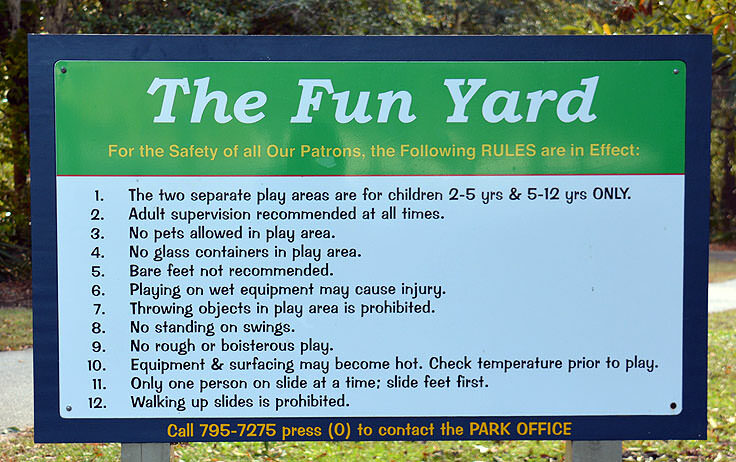 Children will adore the famed Splash Zone Waterpark, a summertime playground that features a 500' foot lazy river, a 200' foot tube slide and additional open slide, a leisure pool, a Caribbean play structure, and plenty of concessions, restrooms, changing areas, and park-side lounge chairs to go around. Admission to the park is, at the most, around $12 per person, and rates drop depending on age, special senior or Charleston County resident discounts, or group discounts. 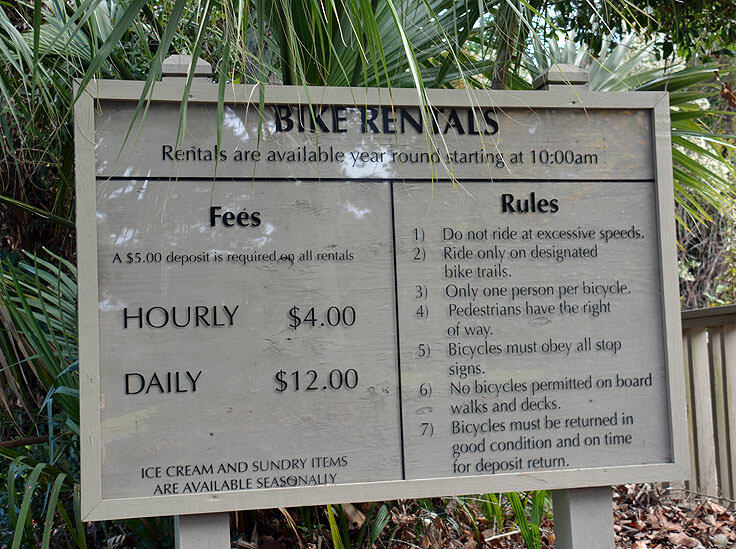 A complete list of rates to access the park can be found online at http://www.ccprc.com/index.aspx?NID=1659. Arguably one of the most fun and crowd-pleasing aspects of the James Island County Park, the Splash Zone Waterpark has become a favorite destination for Charleston locals and visitors in-the-know as a fun and purely kid-friendly excursion. 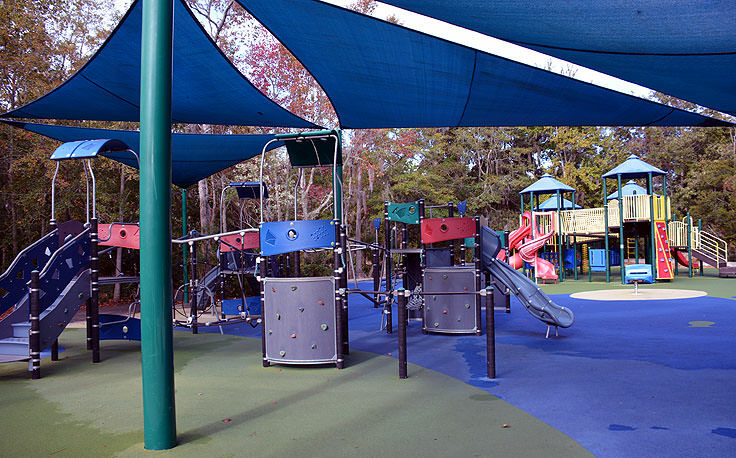 The park also boasts the Lowcountry's tallest outdoor climbing wall - a massive 50' foot tall structure that features more than 4,500 square feet of climbing space, which includes 14 top ropes for shimmying your way to the top, as well as 2 lead climbing walls. Ideal for older kids and adults, the wall is manned by qualified park staff who are happy to help James Island County Park visitors reach new heights during their coastal vacation. 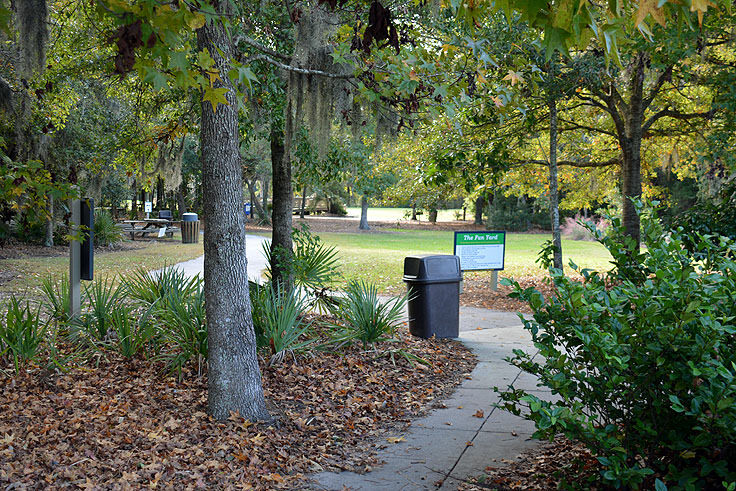 James Island County Park also features an 18-hole disc golf course, and one of the most pet-friendly parks in the region, where visiting canines can easily meet and mingle with Charleston locals. 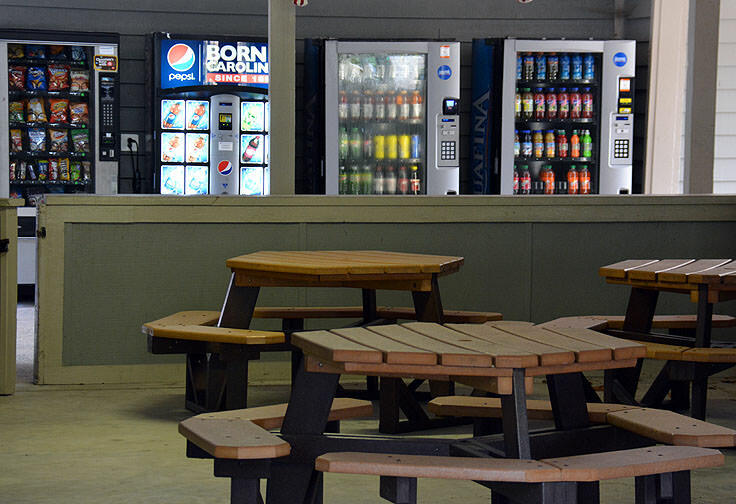 There are also plenty of picnic shelters and tables for an afternoon easy-going lunch, drinking water, volleyball court, and restrooms located throughout the site for visitors' convenience. 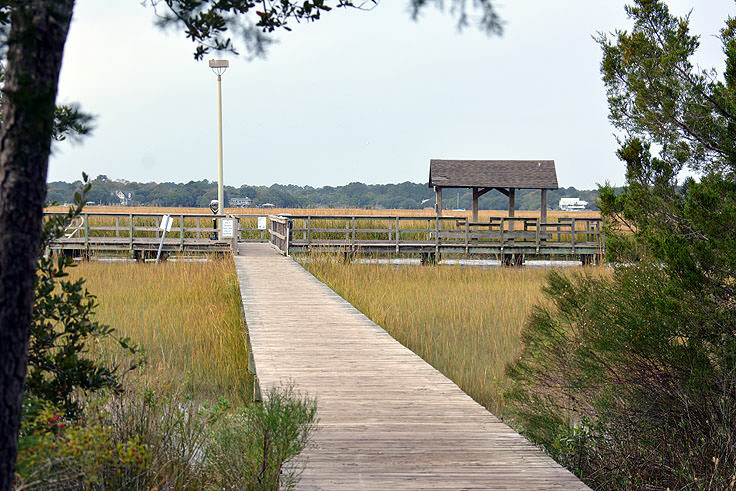 Clearly, there are more activities at the James Island County Park than a visitor can tackle in a single day, but happily, the park also offers accommodations for visitors who want to extend their park visit into an entire and enjoyable weekend vacation. 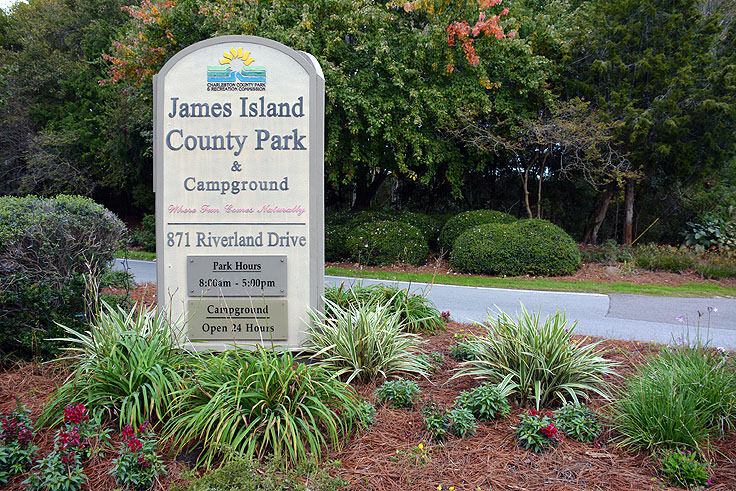 In fact, the campground at James Island County Park has 124 sites that offer full-service hookups for RVs, a well-stocked campground store with propane, ice, firewood, and all the essentials, grills and picnic tables, free Wi-Fi, and even an activity center. At the campground, visitors will enjoy miles of fun, including paved trails for walking, biking, and skating, and the famed tidal creek fishing and crabbing dock, all included with the nominal camping fee. 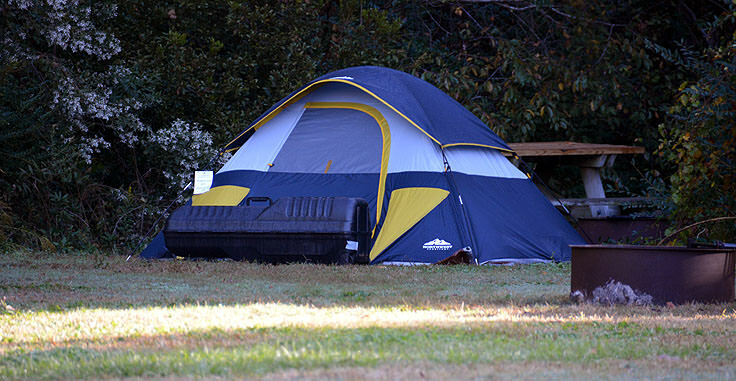 For rates on the individual campsites, as well as online booking and availability, potential patrons can visit the park online at http://www.ccprc.com/index.aspx?NID=654. In addition, the James Island County Park also features 10 cottages, all with 3 bedrooms and a full bath, which feature spectacular views of the marshy Lowcountry regions, and are a perfect respite for a full week or long weekend. Featuring lazy porch swings, picnic tables, and plenty of elbow room for the family to relax, these accommodations are perfect for park visitors who want to enjoy the setting for the long haul. 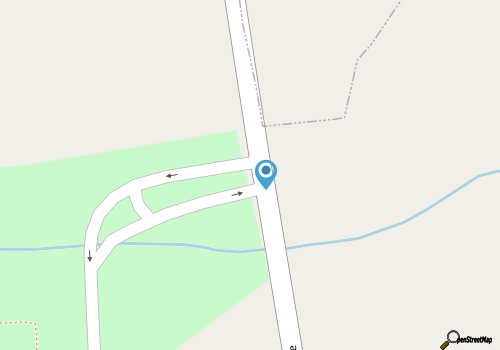 Cottage rates can also be found online at http://www.ccprc.com/index.aspx?NID=661, and interested parties are advised to book well in advance, as spots tend to fill up fast, especially on popular summer and holiday long weekends. 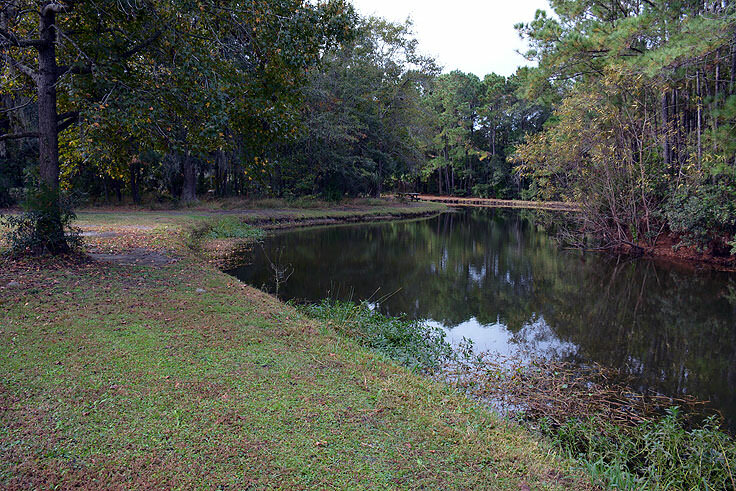 For day trippers and longer-term patrons alike, the James Island County Park is open year round, generally from 8:00 a.m. until sunset. 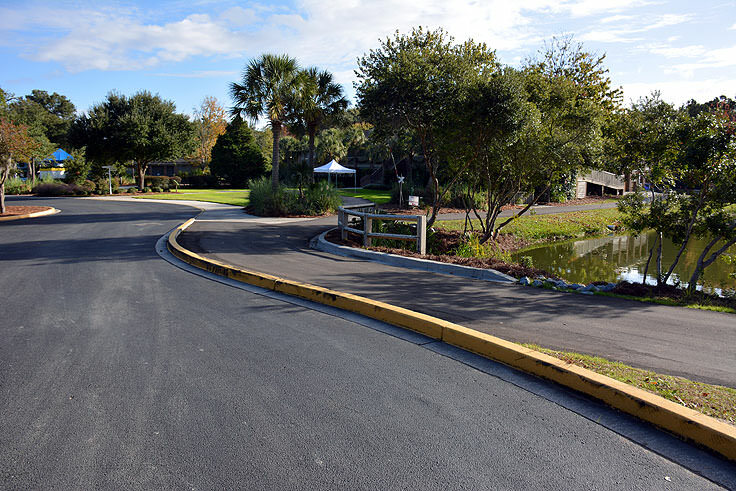 Special requests and questions can be directed to the park's main office at (843) 795-7275, and plenty of free parking is available along the park's main entrance on James Island Parkway. 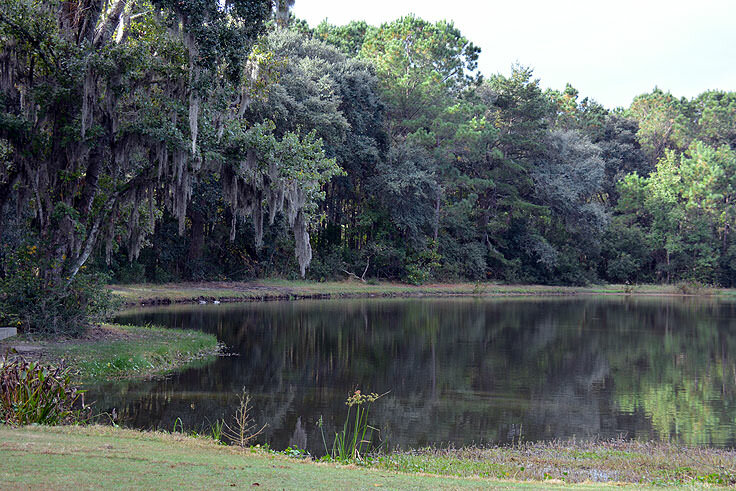 A gorgeous refuge for any weary city-dweller, with a limited fee to access the park's renowned facilities, it should come as no surprise that the park is consistently ranked as one of the best attractions in James Island. Regardless of an outdoor lover's interests, chances are they can find it at the astounding James Island County Park. 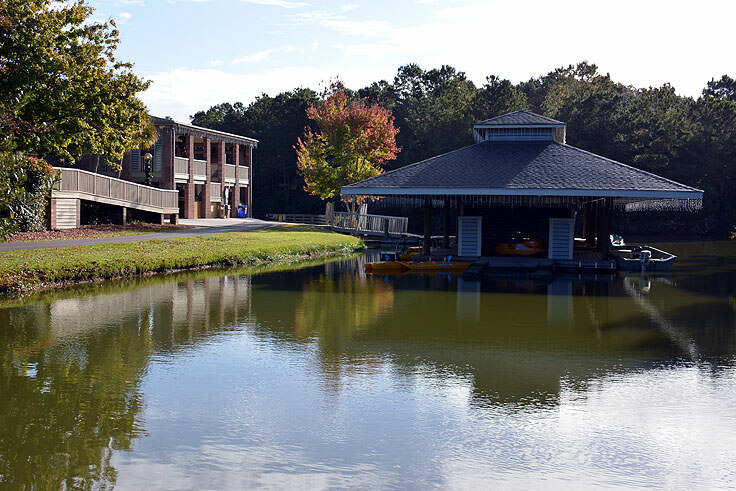 The sprawling site with its own waterpark, fishing dock, activity center, and miles of waterfront trails, has a well-deserved reputation as one of the most scenic and altogether entertaining spots on the island. 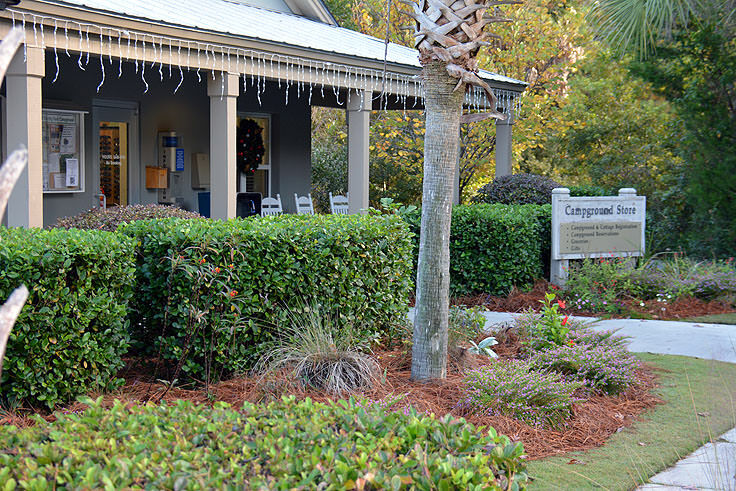 Plan a day trip that will be a crowd-pleaser with the kids, or extend your stay into a long weekend of family-friendly camping, and discover why this barely out-of-the-way locale is a "must see" destination on picturesque James Island.